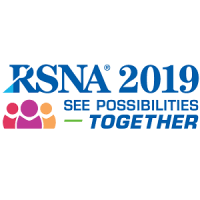 Soliton IT returns to Chicago for another fast-paced RSNA! Join us at the biggest international Radiology conference and for our renowned Soliton IT “party” on the Sunday night. Get in touch to register!